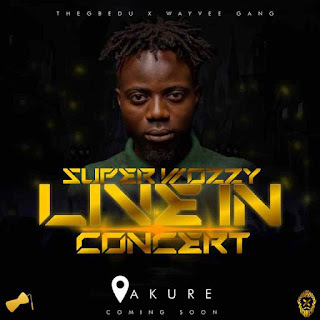 Home / featured / Event: SuperWozzy Sets To Thrill Akure Community With "A Give Back Concert"
Event: SuperWozzy Sets To Thrill Akure Community With "A Give Back Concert"
Fast musical upriser, Superwozzy is staging a concert, “Superwozzy Live in Concert”, as a way of giving back to the Akure community. At the heart of the organisation, Dahunsi, a member of TheGbedu, an entertainment company, revealed some of the details of SLIC to Inside FUTA. 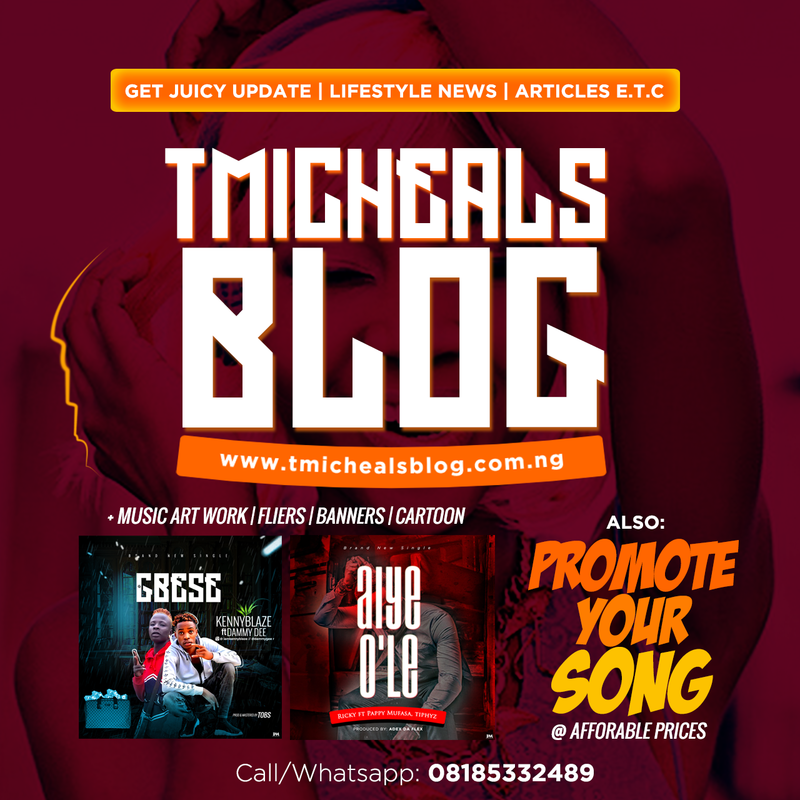 “SLIC is sort of a ‘thank you’ concert to celebrate his [Superwozzy] 5 years dominance in the Àkúré music scene”, TheGbedu disclosed. “Since he arrived, he has grown in terms of influence, fanbase and also in his craft. 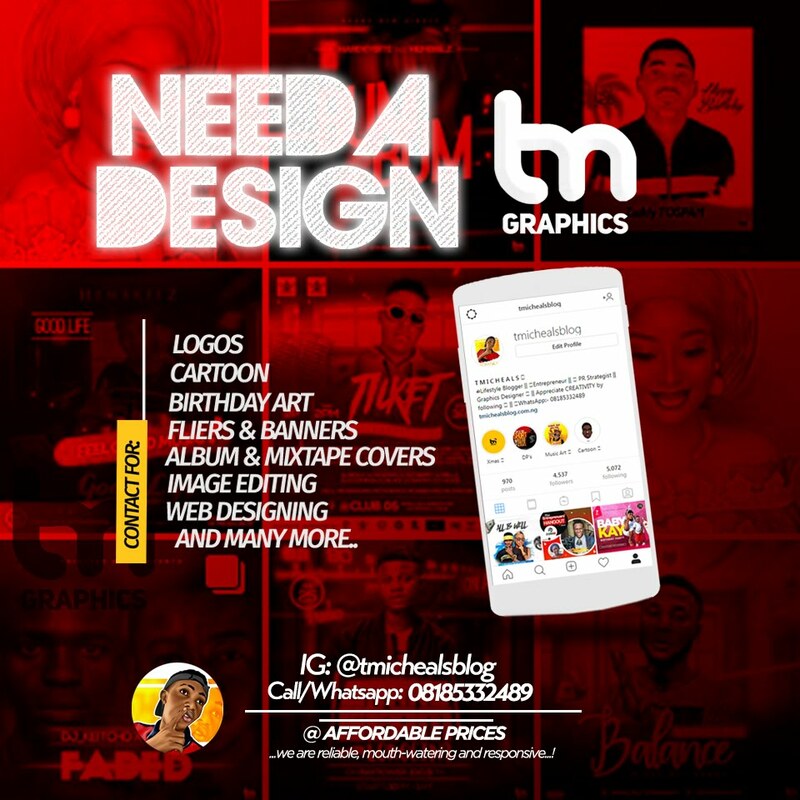 Now he is 20000 followers strong on Instagram and these developments have all been organic for him”, TheGbedu added. Awodoyin OluwaMayorkun, known better as Superwozzy, in his formative year, first set the stage ablaze at the Etisalat University Tour Rap Battle in 2014. He went on to claim FUTA’s Lyricist on the Roll and retaining the award, the next year. The FUTA Artiste of the Year was awarded in 2016 with the Song of the Year in Ondo state. Speaking further, TheGbedu revealed that having hit these landmarks, the star will be moving to Lagos at graduation to forge on, in his musical career. “We thought it is best to do an event for his core fans, which are Futarians and the people of Akure at large”. 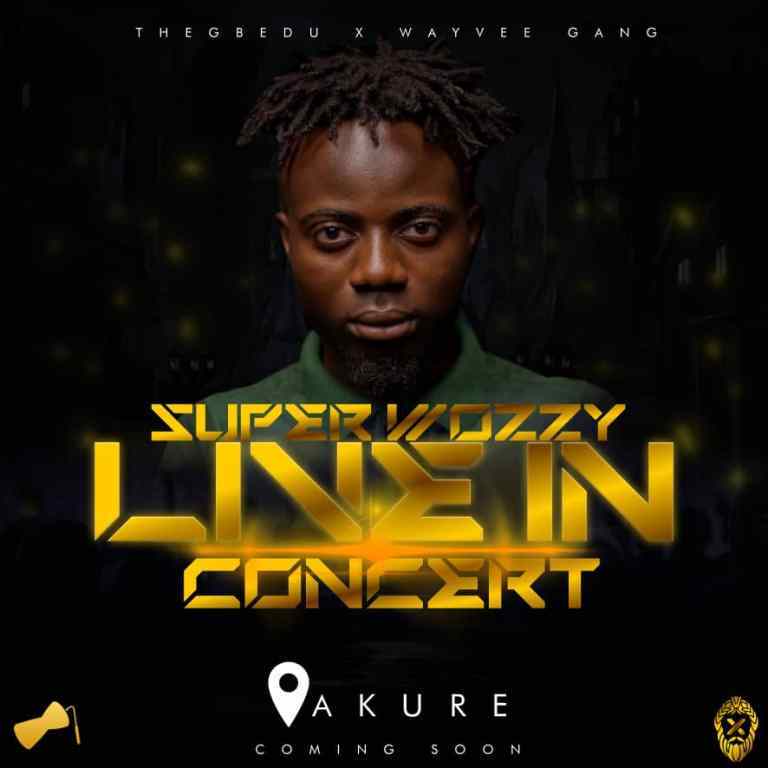 According to TheGbedu representative, SuperWozzy will be headlining the concert, while some other top artistes are being contacted for appearances. SLIC is slated for the first quarter of 2019. “We can’t pick a date yet because of the ASUU strike”, the company however informed. TheGbedu added that “further information will be passed across soon”. 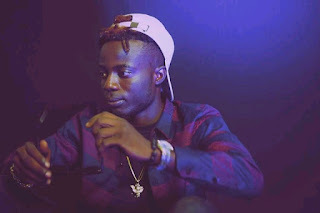 The company then assured of excellent performances at the concert and called on fans of the star to relish the last moments of Superwozzy’s stay in Akure. “People should expect top notch performance from SuperWozzy”, Dahunsi assured. He added that Superwozzy will perform live, a lot of his released and unreleased songs. “Lot of people have been influenced by his [Superwozzy] music. I believe that is why they should come to see him give them a final performance before he leaves”, he enjoined.